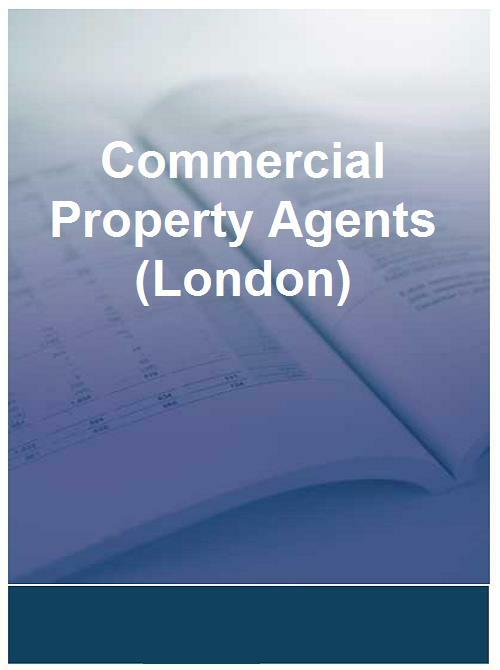 The Commercial Property Agents (London) (UK) Analysis provides a detailed overview of the UK Commercial Property Agents (London) (UK) market and delivers a comprehensive individual analysis on the top 110 companies, including GVA GRIMLEY LTD, STRETTONS LTD and PEDDER PROPERTY SALES LTD. This report covers activities such as cleaning, office cleaning, commercial cleaning, cleaning services, window cleaning and includes a wealth of information on the financial trends over the past four years. Using The exclusive methodology, a quick glance of this Commercial Property Agents (London) (UK) report will tell you that 14 companies have a declining Plimsoll financial rating, while 5 have shown good sales growth. Subsequently, you will receive a thorough 100-page market analysis highlighting the latest changes in the Commercial Property Agents (London) (UK) market.